Specifications. For Emergency Orders 24/7, Call 409-765-9003! Our Water Jets Allow Us To Hold Tolerances As Close As +/- .005, Which Eliminates Unwanted Machining And Time. 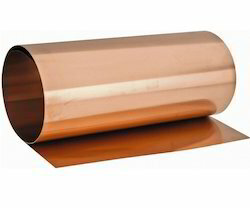 We supply huge range of Bronze Sheets that is being manufactured using premium quality raw material and sophisticated machines. These sheets are widely acclaimed for its attributes such as weather, corrosion and chemical resistance. These dimensionally accurate rods are available in golden glossy finish. 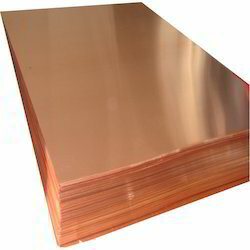 Bronze Sheets are one of the very well formed and durable assignments undertaken by our company presented at a very genuine and economical market price.